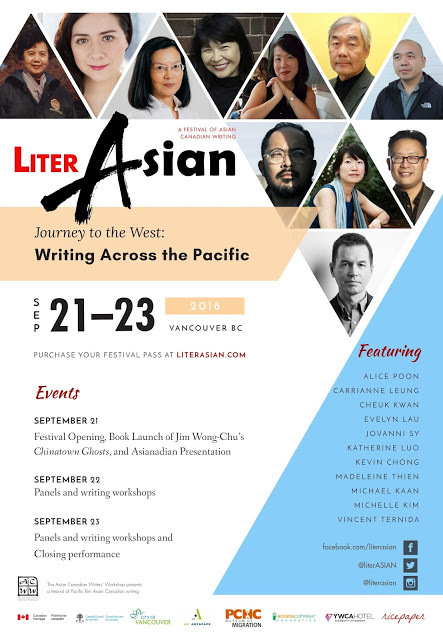 The second annual literASIAN: A Festival of Pacific Rim Asian Canadian Writing was successfully held on October 9-12 in Vancouver and Richmond. 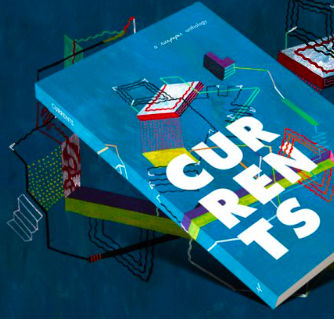 ACWW and the Canadian literary community was proud to invite 13 featured writers to perform readings, conduct seminars and workshops, and inspire the next generation of authors, poets, and cultural influencers. Jim Wong-Chu, founder of Ricepaper Magazine and ACWW, got festivities underway with a speech that ignited memories of the past and sparked excitement for the future. 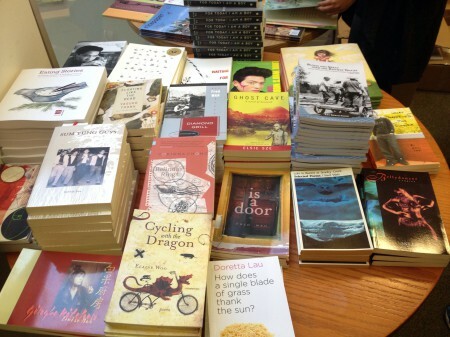 The main mission of Asian Canadian Writers’ Workshop have always been to help emerging writers. We wanted to create a whole genre of writing that we were the pioneers of. And so this is what literASIAN is all about.